Spokesman for investor Ahmed al-Rumaihi says he attended meetings with officials of Trump’s team in 2016. 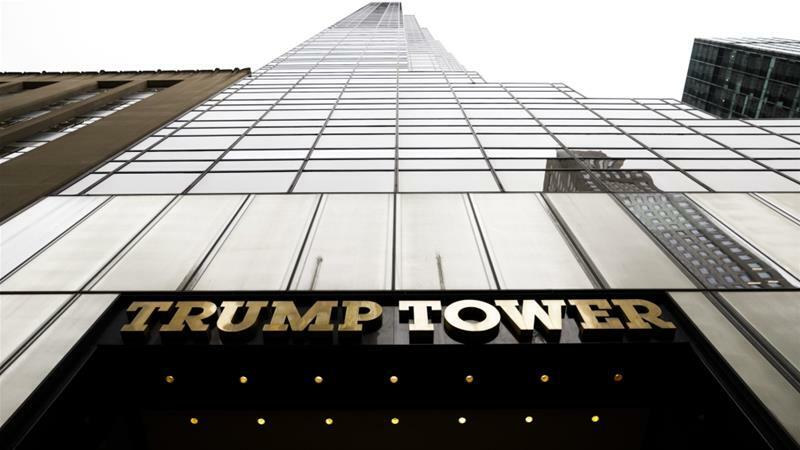 Qatari investor Ahmed al-Rumaihi has confirmed he attended meetings in Trump Tower in December 2016 following social media posts claiming he met US President Donald Trump’s former attorney, Michael Cohen. A spokesperson for Sport Trinity, a company al-Rumaihi co-owns, told CNN: “Mr al-Rumaihi was at Trump Tower on December 12, 2016. He was there in his then role as head of Qatar Investments, an internal division of QIA [Qatari Investment Authority], to accompany the Qatari delegation that was meeting with Trump transition officials on that date.